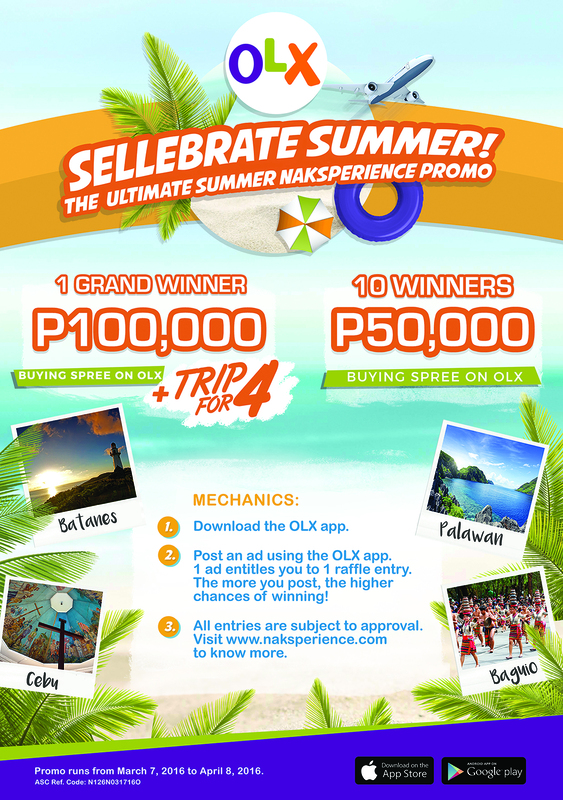 Rina's Rainbow: SELLEBRATE Summer with OLX's Ultimate #NAKSPERIENCE Summer Promo! Wait till you hear these amazing prizes! 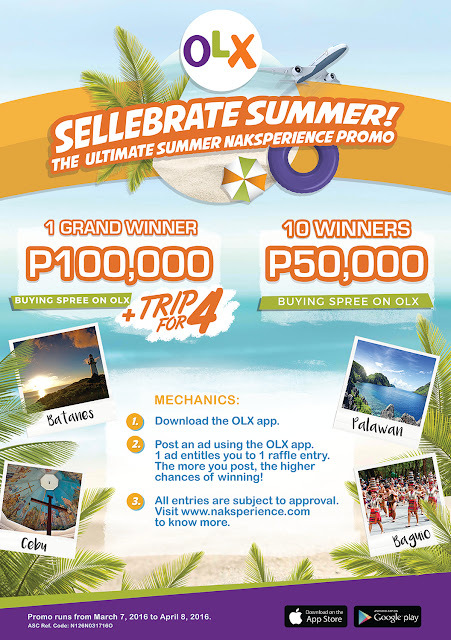 Every week, OLX will be drawing two (2) winners to win a Php 50,000.00 buying spree on OLX Philippines! 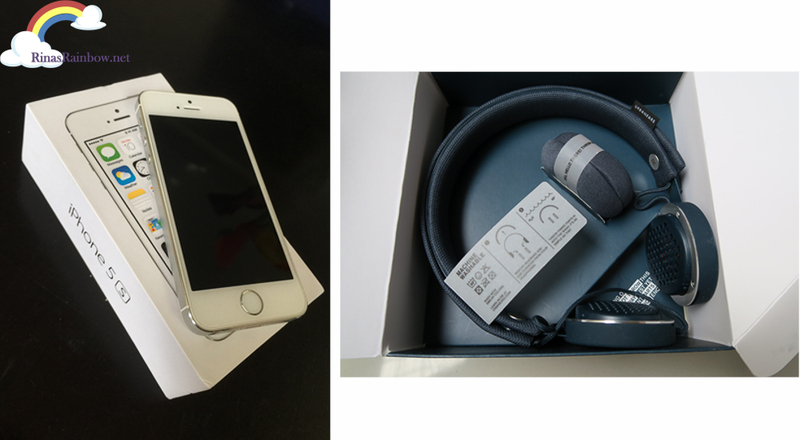 To clarify, that's Php 50,000.00 EACH!!! 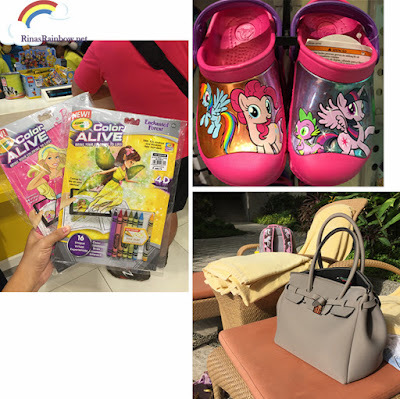 And for the Grand Draw... One (1) winner of a Php 100,000.00 buying spree on OLX Philippines and a trip for 4 to places like Boracay, Cebu, Palawan, or Batanes! 2.) 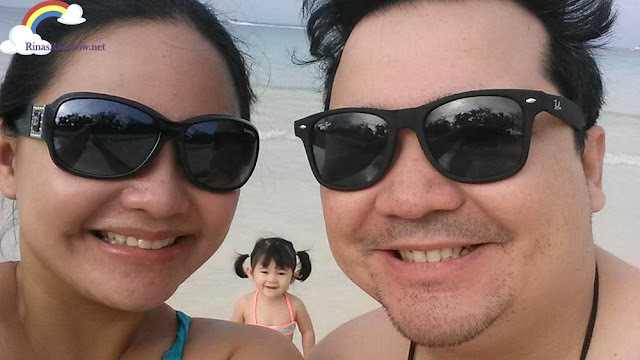 Post an add using the app. One post equals to 1 raffle entry. This means the more items you sell over the OLX app, the more chances of winning! That's basically it! All entries are subject to approval. You may check out the weekly draw dates and other details here. Our Cebu Getaway 10 pounds ago!!! Hahaha! The contest is only running until April 8, 2016 so you better start posting on your OLX app! With OLX, you can SELLEBRATE one heck of an amazing summer! 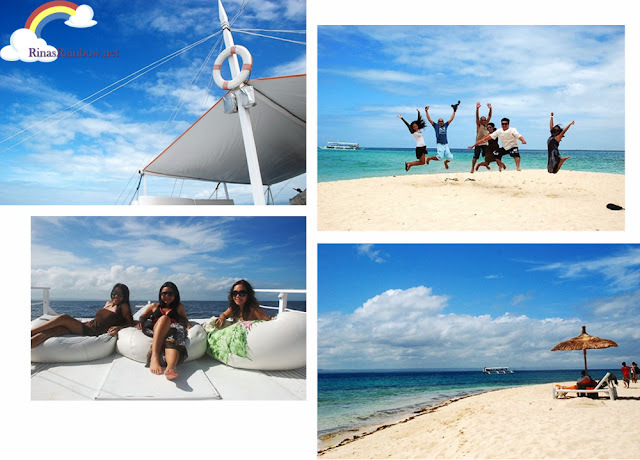 Your dream summer maybe just a post away!